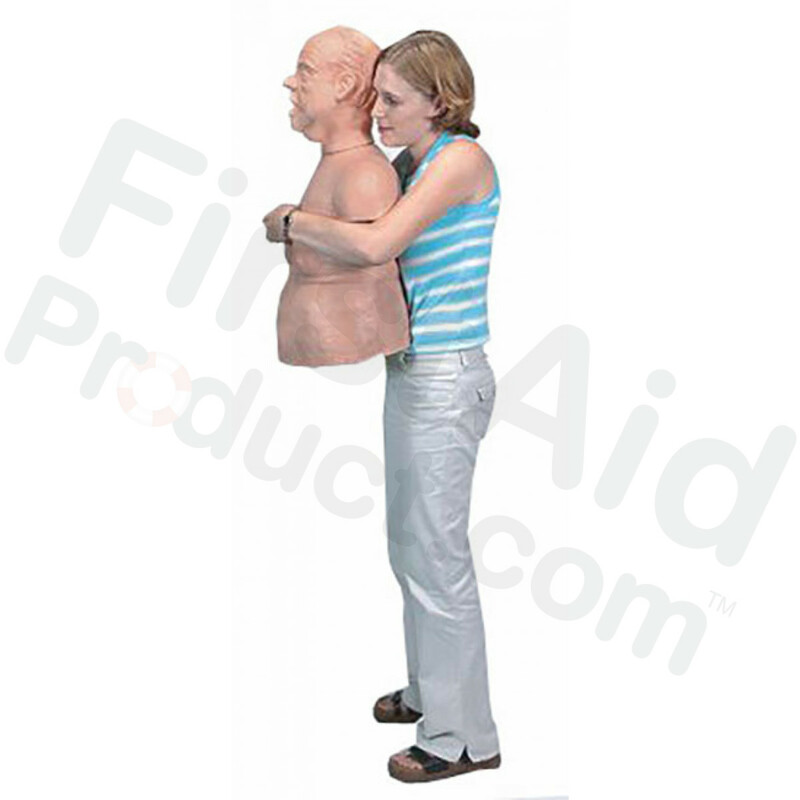 What do rescuers do when they can’t place their arms around the circumference of a choking adult? 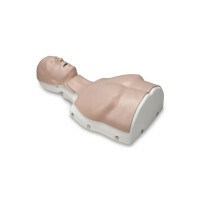 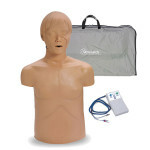 Now you’ve found the manikin to train this important skill! 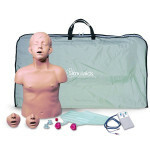 This addition to the Choker family increases the selection of the tools to teach proper hand placement, effective abdominal thrusts, and protocols for working with pregnant or older, heavier victims of airway obstruction. 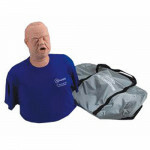 Anatomical features are limited, just as in overweight adults. 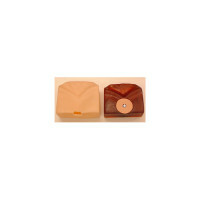 The navel is present, however the rib cage remains hidden by the excess fatty tissue over the abdomen and pectorals, or, as is the case with advanced pregnancy, the swollen abdomen and breasts. 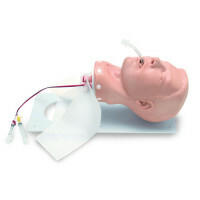 Perform the procedure correctly and this Obese Mature Choker functions by expelling the obstruction. Soft carry bag included. 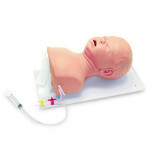 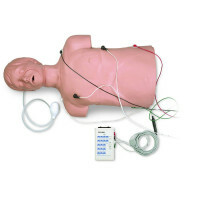 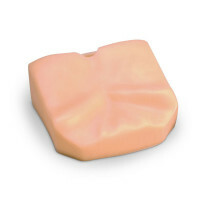 Simulaids Obese Choking Manikin with Carry Bag.